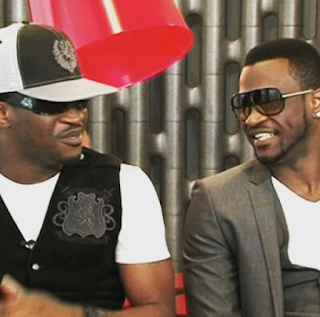 ​The Nigerian RnB duo, P square have stolen the hearts of music lovers from as far back as 1999. 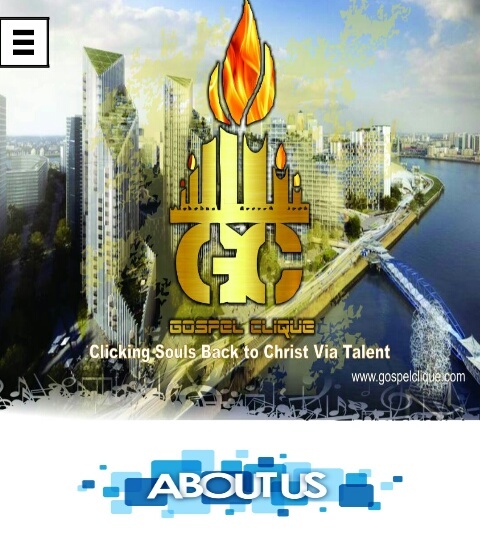 Their albums like Game over, Double Trouble and unforgettable singles; Busy body, Personally, Bring it on, Alingo, Bank alert, caught attention of listeners. Even I have been in love ever since. The feud between Peter and Paul, that has been on and off, proved this time that this is rock bottom. 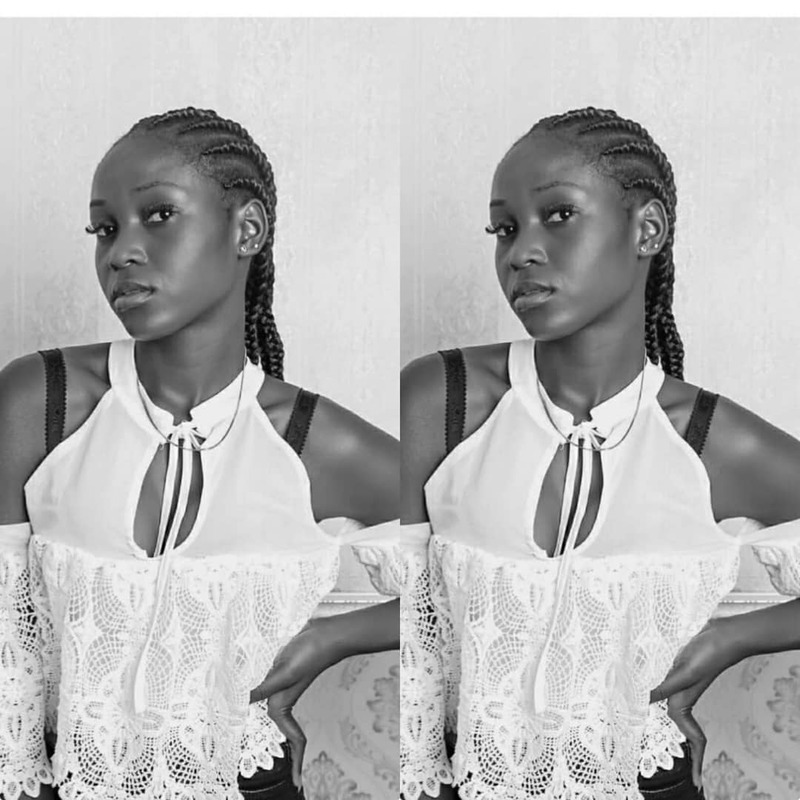 Everyone would agree that something about twins usually makes them an easy center of attraction much more ones as P square, with glaring talent to showcase. I would say, one of the pair was the much better dancer, and the other a better singer but somehow they always blended into their audios and videos to keep us glued to their art as one. I believe the combination of the two brothers was a huge contribution to the growth of their career. I mean, arent two heads are better than one? It will certainly be difficult and almost impossible to separate the love for their music as a fan in event that they both start separate music careers. 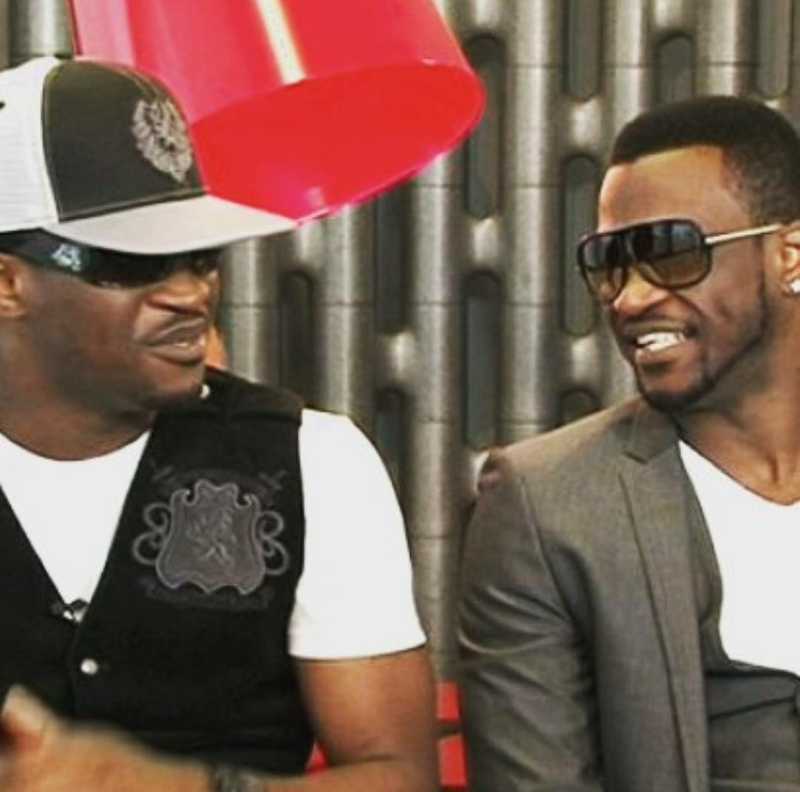 We can only speak our minds and hope for the best but it definitely is sad that ‘P square’ is now ‘Two separate Ps’.